Fortinet® (NASDAQ: FTNT), the global leader in high-performance cybersecurity solutions, today announced that Mphasis, a leading IT solutions provider specializing in cloud and cognitive services, has selected Fortinet Security Fabric solutions to deliver high-performance, advanced threat protection to its network spanning8 locations in India and servicing over 22,000 corporate users. Mphasis serves customers around the world from industries such as government, financial services, telecom, logistics and technology, helping them transform their business through advanced cloud network and application services and through the use of big data to improve operations. To meet compliance, Mphasis needed to segment and secure every customer’s network with an enterprise firewall.This was cumbersome to configure on Mphasis’ previous security technology. Updating firewall policies for customers with changing requirements, like expansion of applications and workloads in the cloud, was also time-consuming on those appliances. 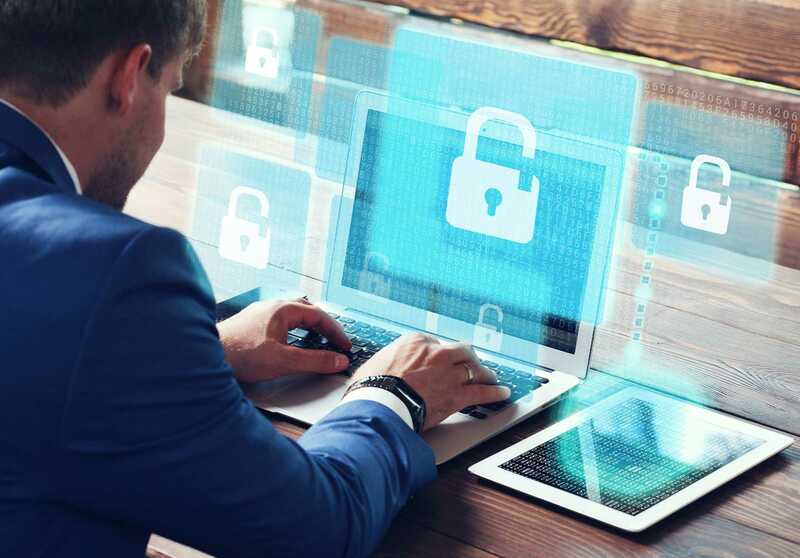 Meanwhile, the rapidly changing cybersecurity threat environment in the current connected world had made the protection of clients’ sensitive data urgent. Mphasis decided to prioritize the safeguarding of its IT infrastructure and to deliver advanced threat protection beyond traditional IT security. · Reliable, low-latency performance: FortiGate helps reduce latency, while the significantly higher throughput delivers more available bandwidth for Mphasis’s customers even when they turn on multiple security technologies like firewall, intrusion prevention and application control. · Customized, segmented security: FortiGate is able to create specific virtual domains (VDOMs) that apply individual customer user polices while logically segregating the data. The ability of the FortiGate VDOMs to host every customer as a separate entity even within a single datacenter meets Mphasis’s requirements for customer confidentiality and compliance. · Seamless management and improved visibility: Fortinet’s FortiManager centralized management appliance provides Mphasis with single-pane-of-glass control of its network infrastructure from one console.This system lets Mphasis apply multiple firewall policy changes with minimal manpower. The FortiAnalyzer centralized logging and reporting appliance provides visibility of all devices and users that connect to the network, easing threat mitigation. · Potential to scale: Thanks to FortiGate’s high port density and throughput support, Mphasis can quickly scale up operations to meet demand.